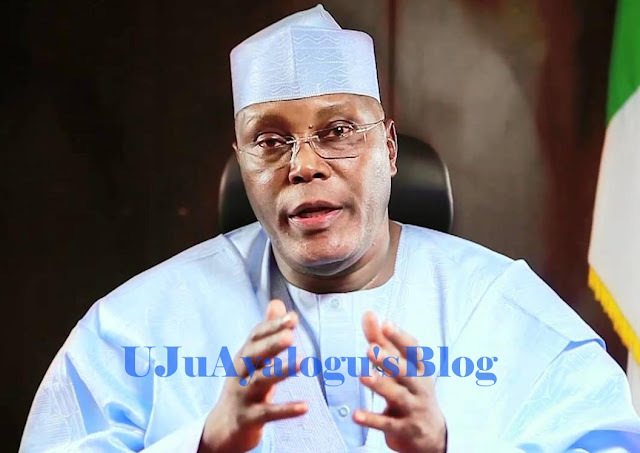 The opposition Peoples Democratic Party has condemned the searching of its presidential candidate, Atiku Abubakar, by security operatives as he landed in Abuja from Dubai on Sunday morning. Atiku said on Sunday that the exercise was meant to “intimidate” him and his staff members. Abubakar earlier voiced concern about tensions surrounding the presidential campaign, telling reporters his rival was “uncompromising” and “power drunk”. Buhari, a 75-year-old former military ruler, was the first opposition candidate to win a presidential vote in the West African country in 2015.